Federal Tax Intercept – What is it? Home/Uncategorized/Federal Tax Intercept – What is it? A Federal Tax Intercept is an interception of any refund you are receiving from your tax return by the Internal Revenue Service to pay off government debt. Federal Student Loans are such a government debt which may result in a tax intercept. Typically, you will not receive any specific advance notice of the intent to intercept, but it is often in the list of potential resolutions listed on other delinquency and default notices you received from your servicer or collections company for your student loan. You find out the hard way that a tax intercept has occurred when your tax refund is not delivered. Can I Stop A Federal Tax Intercept? Stopping a Federal Tax Intercept is not easy, but it can be achieved. Typically, staying the intercept requires multiple documents to be submitted which may cause confusion. An attorney familiar with the necessary documents and form preparation can perform this work. In fact, you may need to consult with an attorney to complete the forms correctly and understand the implications of filing them. If you use a document preparation service, be sure they disclose the price before you tell them what you need and that they can explain the tax intercept, its process and ramifications before you pay them anything. Many of these service companies do not understand and are unclear about the process and chance of acceptance. They do not know the laws and may leave you frustrated and defenseless. 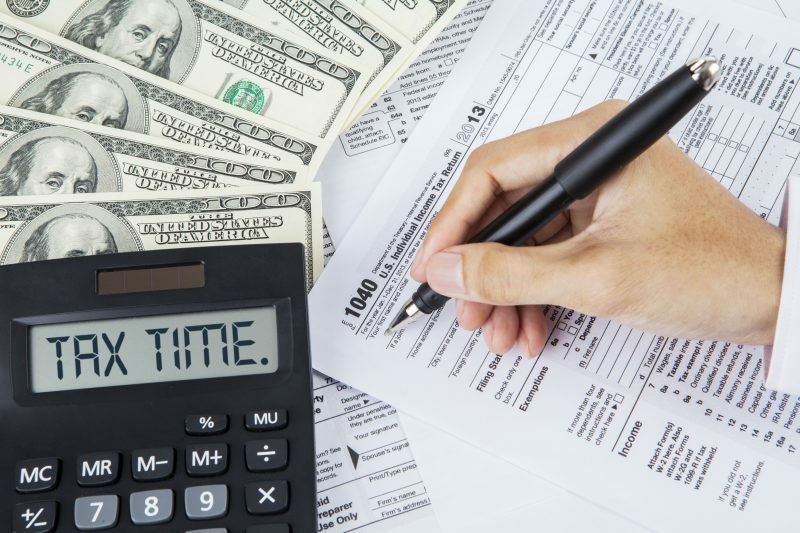 I can evaluate your federal tax intercept and advise you, before you go through the process, what your chances of success are and if you even meet the requirements to avoid the tax intercept. Does My Spouse Lose Tax Refunds as Well? If you and your spouse file jointly and you receive a Federal Tax Intercept, your spouse may have an option to recover their portion of the intercept. Your spouse may submit an Injured Spouse form to the Internal Revenue Service and get the refund in an amount similar to the amount your tax return justifies for your spouse’s portion. This can appear to be somewhat subjective as the IRS is not obligated to agree with the amount you feel your spouse is due. However, the IRS will typically go with the amounts calculated directly from your tax return. If you do not file taxes jointly with your spouse, your spouse will most likely not be affected by your federal student loans and have their tax refund intercepted.